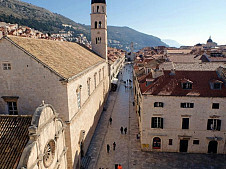 Tasting your way around Dubrovnik’s History The tale of Dubrovnik is a long and an interesting one. City's history is full or turmoil and intrigue and the lives of the local people have always been subject to various threats from the surrounding areas or from within. 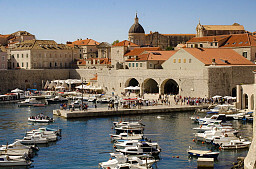 However, one thing that seems to never change in Dubrovnik is its people's fondness for delicious local food and wine. 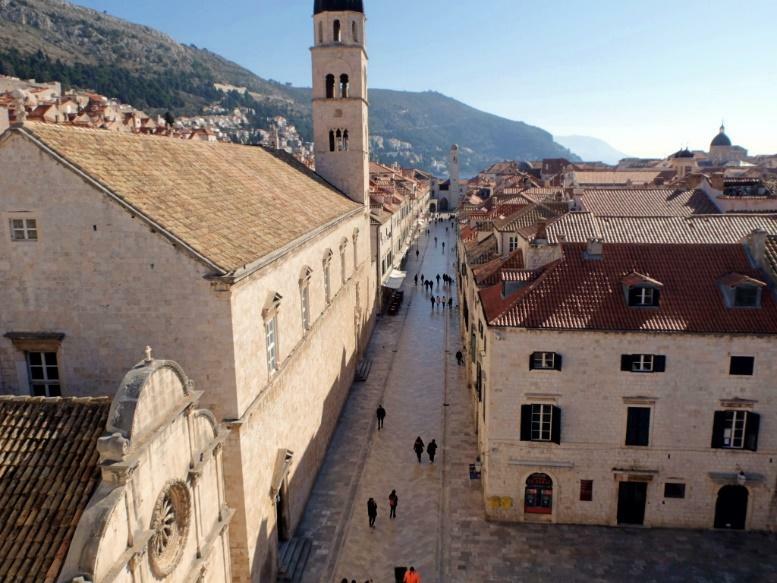 Accompanied by a local guide and a dedicated foodie, walk around Dubrovnik's historical centre and marvel at the beauty of the stone cobbled streets outlined by so many wonderfully preserved historical buildings. You will get an overview of the city's history, but the tour will not be just walking and talking. Along the way you will enjoy a visit to a few spots where you will get to taste a few bites of local food accompanied by lovely Croatian wine. 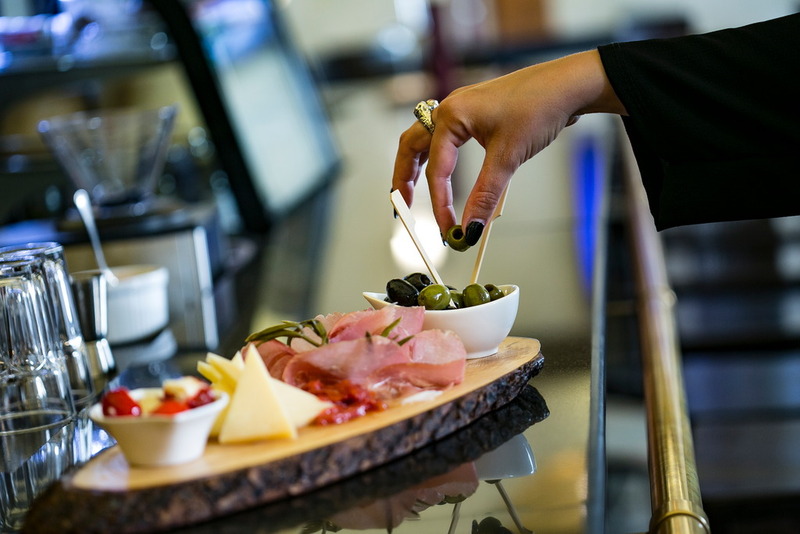 Local cuisine is vastly influenced by cuisines of other Mediterranean region countries, but there is a story behind what is traditionally eaten in Dubrovnik and why. 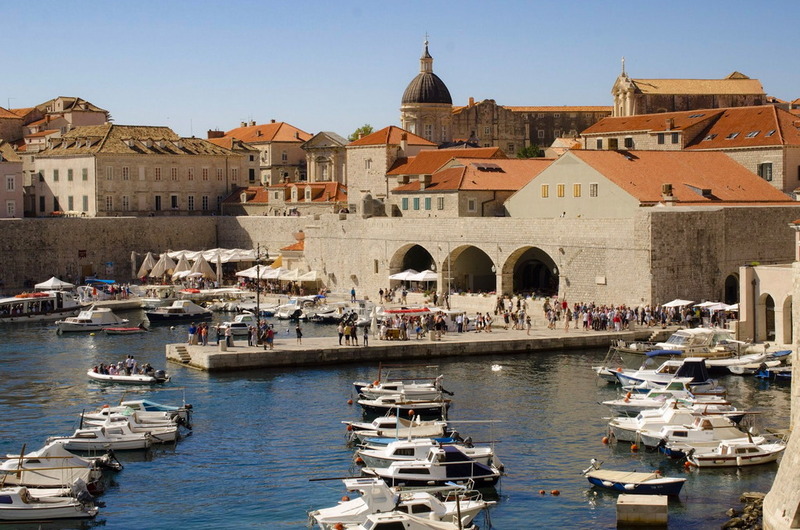 We all love to hear a good story from the times long gone, but whenever possible, locals of Dubrovnik like to taste it as well. Find out why. If you're flexible, slightly changing your dates may free up availability.